Enjoy The Night of Grassland(草原之夜, Cao Yuan Zhi Yie, Erhu, 二胡) in your browser now (just click the Play button below). 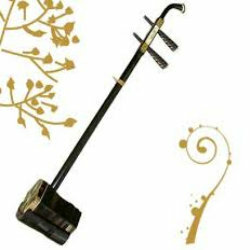 Listen more Erhu tunes? Back to Erhu(二胡) page. Or back to our Chinese Classical Music Media Library main page. Very nice. But how can we pay from Brazil?